Jason Burton is an owner-operator of Heirloom Precision where he builds the finest quality 1911 pattern pistols. 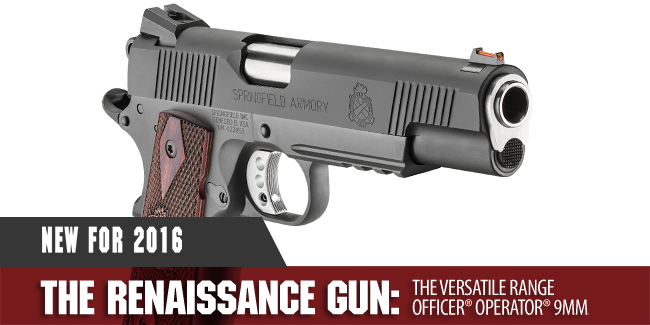 During his tenure as a custom 1911 builder Jason has had the opportunity to work with and build pistols for private citizens as well as law enforcement/military personnel alike and his knowledge of the 1911 pistol has made him a very sought-after master craftsman. Jason has always had a passion for fine weapons and related equipment and their practical application for everyday use by civilians and law enforcement personnel. This passion extends to his lifelong pursuit of firearms training and seeking out the best possible tactics for firearms-related scenarios. As a result, Jason has had the opportunity to train with and refine these skills with some of the most respected individuals and schools in the nation. These include Thunder Ranch, International Training Consultants, Vickers’s Tactical, Rob Leatham, Trident Concepts, EAG Tactical, and others. Jason has built a network of training partners who are like-minded in their ideas on how to prepare for and survive armed confrontations. Because of his dedication to this field and his passion for teaching, Jason was invited to be a current adjunct instructor for Thunder Ranch Inc. and has taught at both the Oregon and Texas facilities. In 2010, Jason became involved with the Maricopa County Sheriff’s Office where he has focused on teaching handgun techniques to various personnel in MCSO as well as consulting on assorted firearms related subjects. There is no single best choice to solve every concealment requirement or occasion. There are many variables that will play into exactly which gun to carry depending on the required level of concealment, mode of dress, activity level, etc. Here's one more thing to put on your weekend to-do list - the Dry Fire Friday drill. 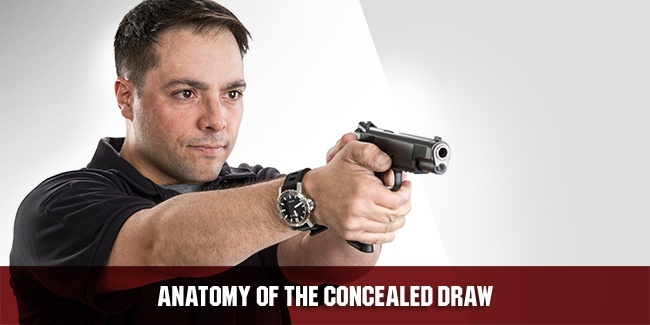 Jason Burton here and I've got another drill for you concealment fans to perfect your draw stroke - so let's get started. 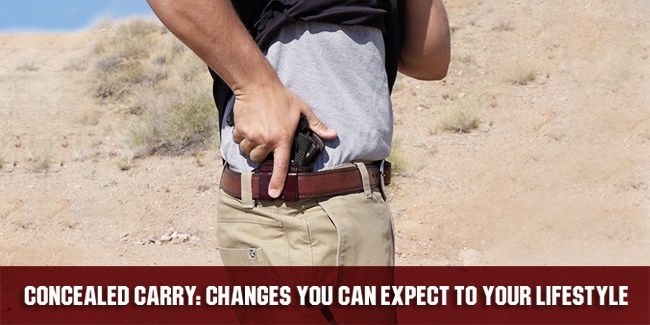 Whether you're an IWB or appendix carry fan, the rules still apply. It's about practicing that quick fluid motion of the draw to make it a reliable and useful skill. So get your unloaded carry gun, your concealment holster, a cover garment and an empty magazine and you're ready to dry fire practice. Hello there, Armory fans - It's Dry Fire Friday. Jason Burton is locked and (un)loaded to offer up this week's dry-fire drill for your practice and perfecting - slide lock reloads from concealment. 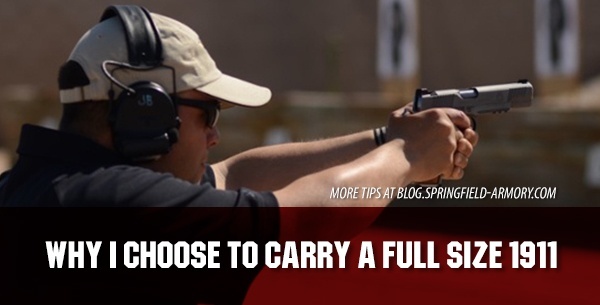 All you'll need to get started is an empty magazine in the gun and a spare magazine or two with dummy rounds in your pocket. Don't forget - emphasis on "empty" and "dummy". Welcome back - It's Dry Fire Friday. Jason Burton is on deck in that handy video up top to offer some advice on your next go-to dry-fire drill; firing from three ready positions. Whether you're practicing for real-world scenarios in which your starting point is low ready, high ready or compressed ready, be better prepared with some dry-fire practice. On my 21st birthday, the prospects of being able to finally purchase alcohol weren't nearly as interesting to me as my ability to now acquire a concealed pistol license (CPL) and carry a handgun on a daily basis. This of course leads us to the heart of the matter, which is, "How exactly do we get the pistol out of our concealed holster and onto the target?" I once read that "we are all victims of our own frame of reference." It’s a statement that so often rings true in the gun world. To each situation, we all bring our own set of experience and bias, whether it be about guns, gear, training, etc. And I am certainly no different. There are plenty factors that play into the decision of what pistol to use as an everyday carry gun.